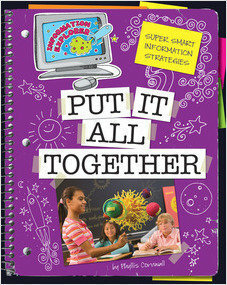 Pull it Together provides students with practical information on how to synthesizing data. Readers are encouraged to think critically as they conduct research, collaborate with fellow students and present their findings in new and different ways. 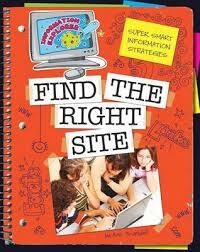 Find the Right Site provides students with practical information on how to evaluate web sites. Readers are encouraged to think critically as they conduct research, collaborate with fellow students and present their findings in new and different ways. 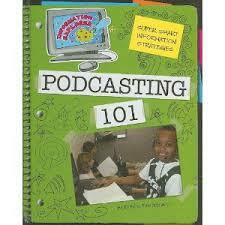 Make the Grade provides students with practical information for evaluating product and process associated with the conducting and presenting research. Readers are encouraged to think critically as they conduct research, collaborate with fellow students and present their findings in new and different ways. 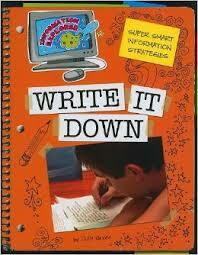 Hit the Books provides students with practical information on using print and ebooks. Readers are encouraged to think critically as they conduct research, collaborate with fellow students and present their findings in new and different ways. 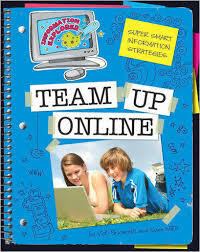 Team up Online provides students with practical information for online collaboration. Readers are encouraged to think critically as they conduct research, collaborate with fellow students and present their findings in new and different ways. 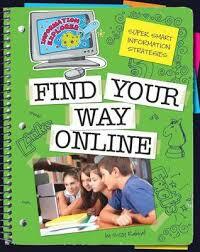 Find your way Online provides students with practical information on how to use online resources. 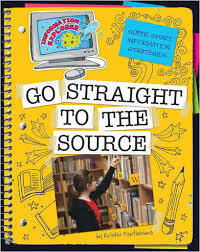 Readers are encouraged to think critically as they conduct research, collaborate with fellow students and present their findings in new and different ways. 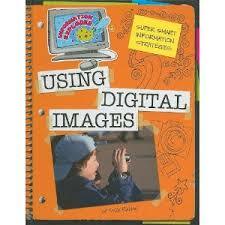 This book helps students learn how to harness the power of video to inform and entertain. 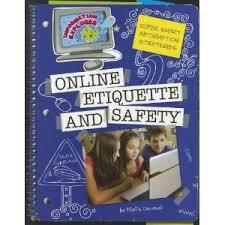 Includes background information and practical hands on activities.